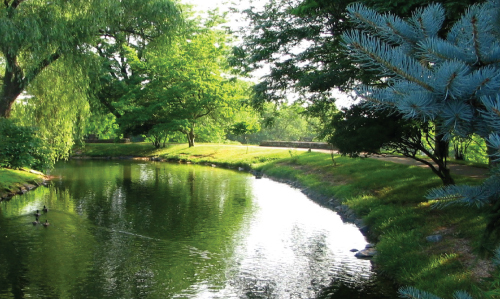 Our pond is a favorite spot for reflection during a retreat. 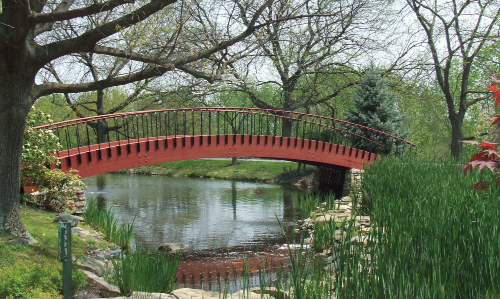 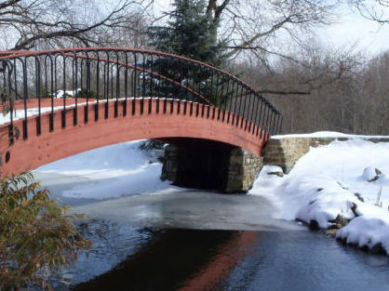 Take a walk over the bridge of the beautiful pond behind the Retreat and Conference Center. 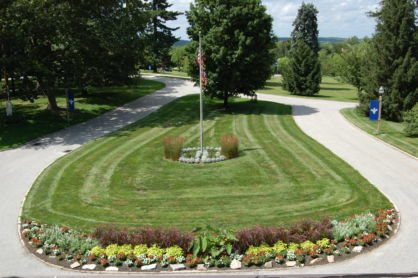 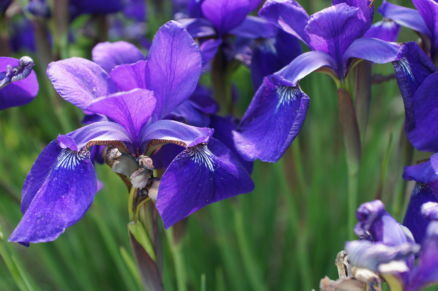 We frequently receive compliments on the beautiful landscaping and flowers around the Center. 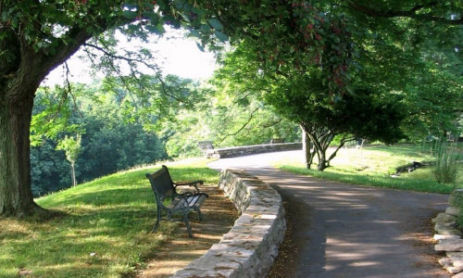 Our guests enjoy the many serene paths around our building and property. 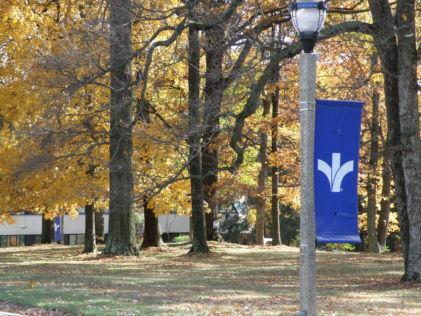 A flag stands at the center of the entrance circle of our building. 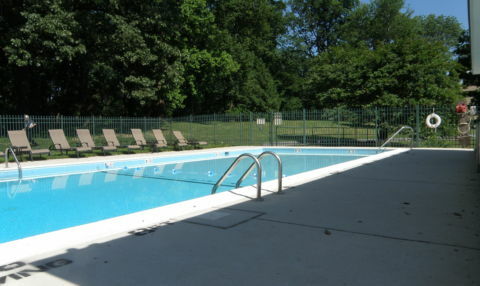 We have a beautiful in-ground pool available to our overnight guests. 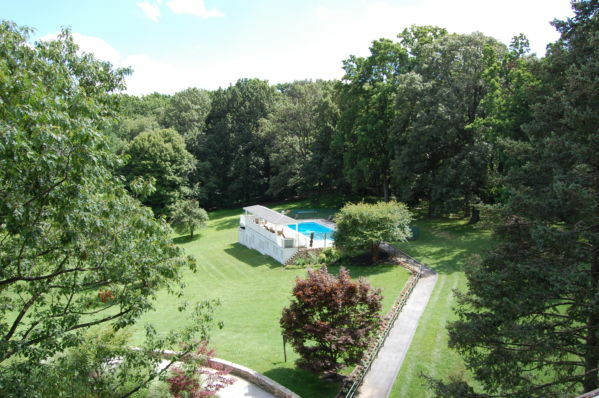 Another view of our swimming pool and surrounding areas. 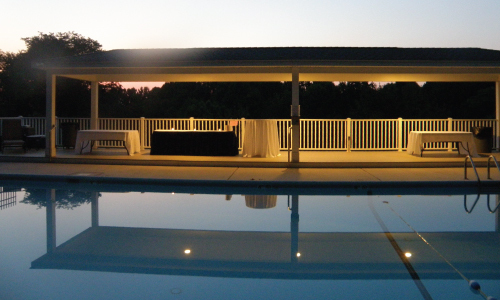 The swimming pool is a beautiful outdoor spot for exercise and relaxation. 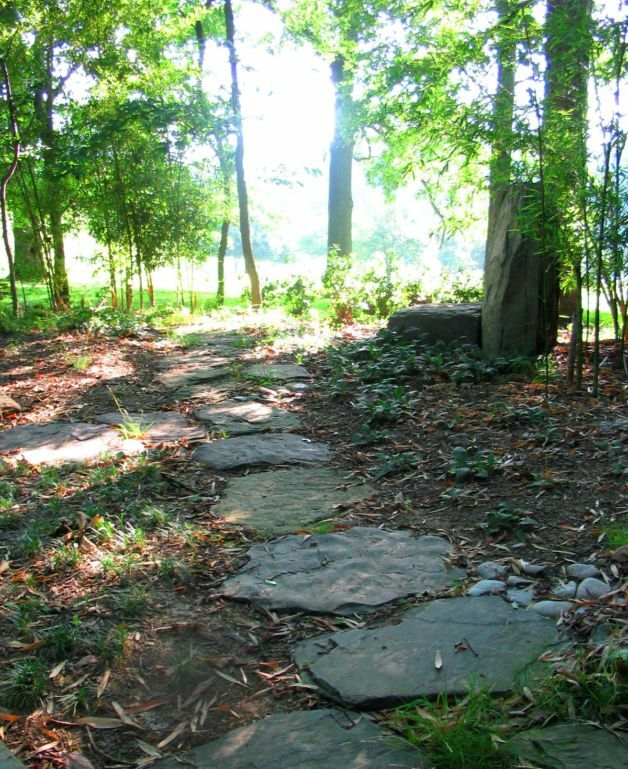 Our Peace Garden features stones and paths in a serene setting. 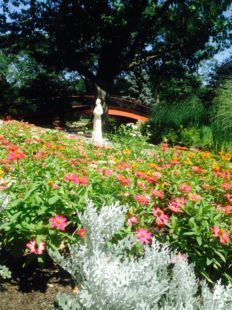 A statue of St. Joseph stands near our pond. 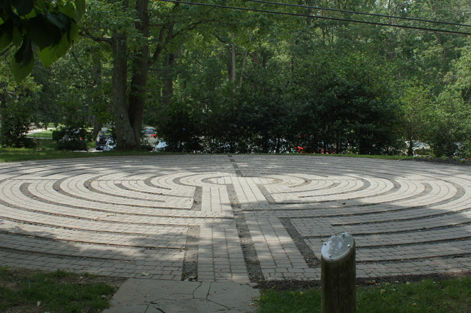 The Retreat and Conference Center resides on over 300 acres of beautiful, wooded property in Howard County, Maryland. 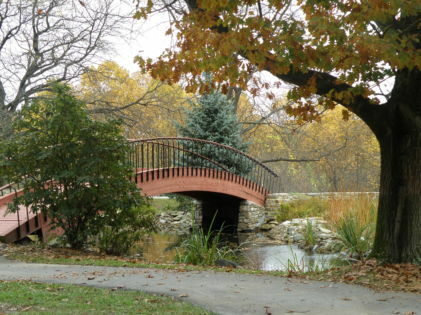 Take a relaxing walk and enjoy the sights and sounds of nature at our Center. 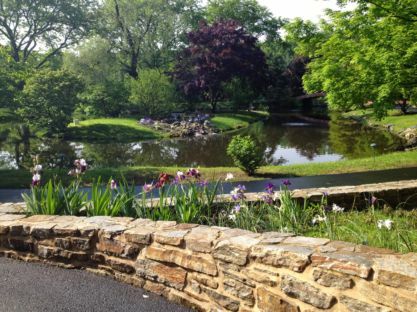 Guests enjoy taking a quiet moment to relax around the pond, behind our Center. 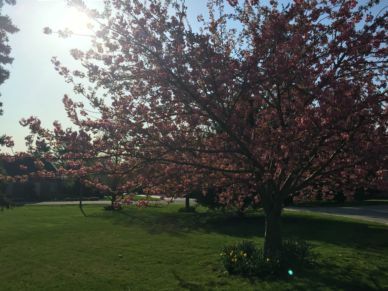 The flowering trees are beautiful on the grounds of our Retreat and Conference Center. 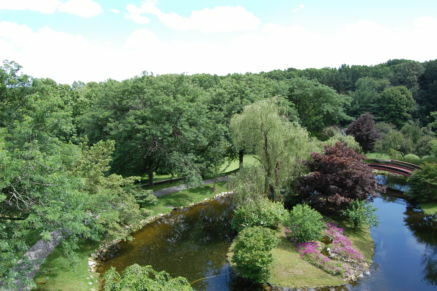 A bird’s eye view of our relaxing pond, which is a perfect spot during a private retreat reflection or meeting break. 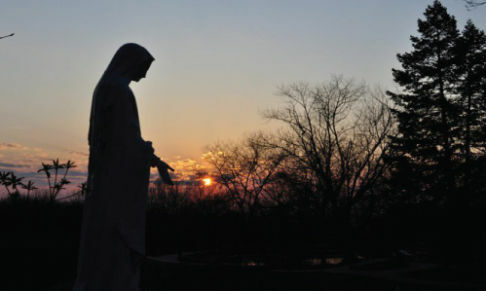 The May Friends Day of Prayer will be led by Fr. 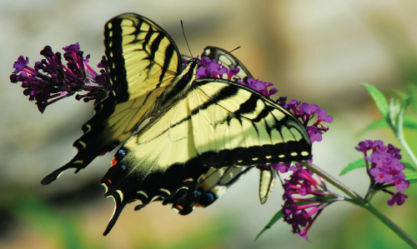 Dale Picarella. 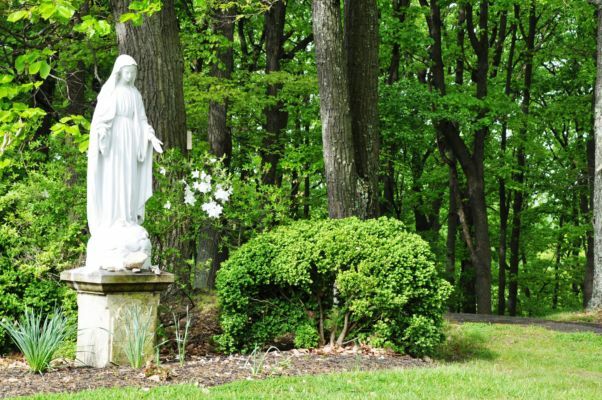 A beautiful statue of Mary stands near the entrance to our Peace Garden. 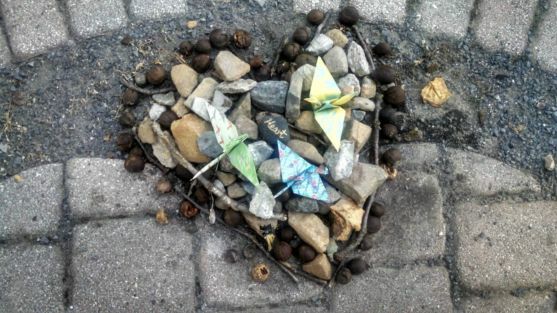 A heart that was created by a series of guests at our Labyrinth. 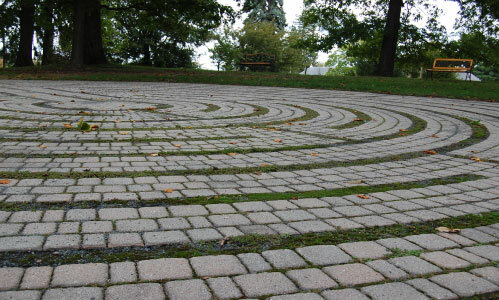 Journey through the path of the Labyrinth during this morning retreat. 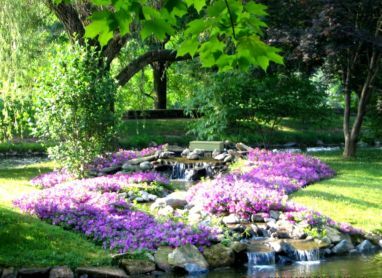 Many guests tell us that they have a sense of peace as soon as they enter the drive up to our campus. 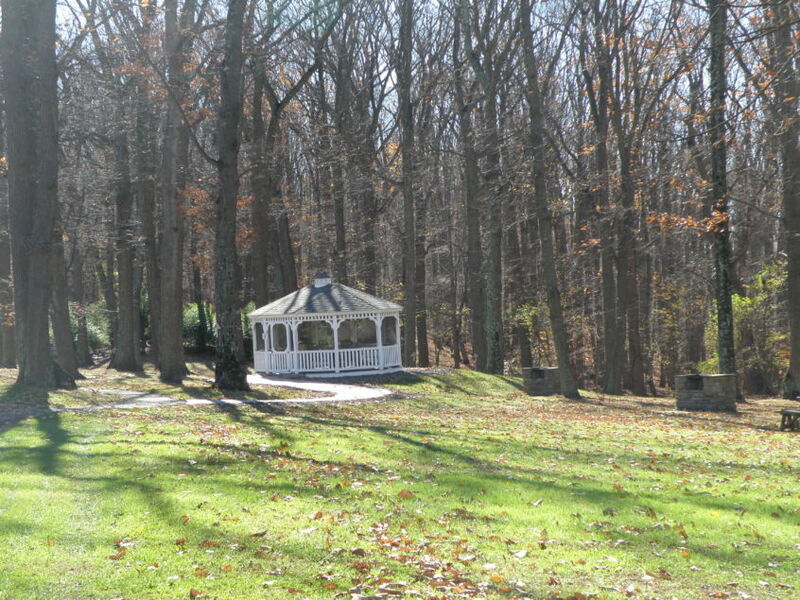 Guests can enjoy our screened-in gazebo in almost every season. 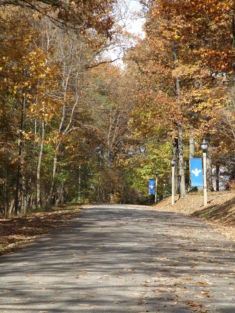 Enjoy a stroll in the fall when our campus is draped in fall foliage. 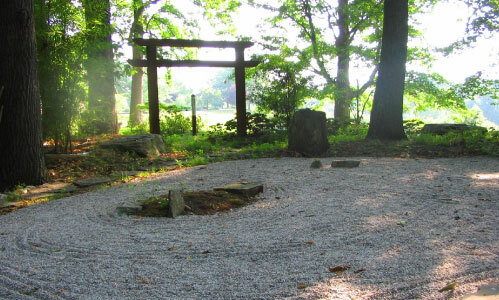 This 3-night option provides two spiritual direction appointments. 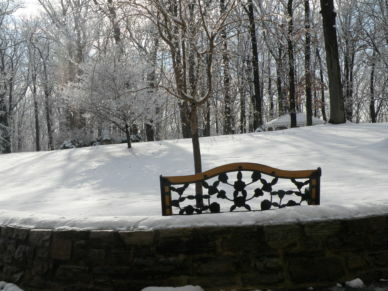 Guests sometimes venture outdoors during the winter for a quick, refreshing walk around the building. 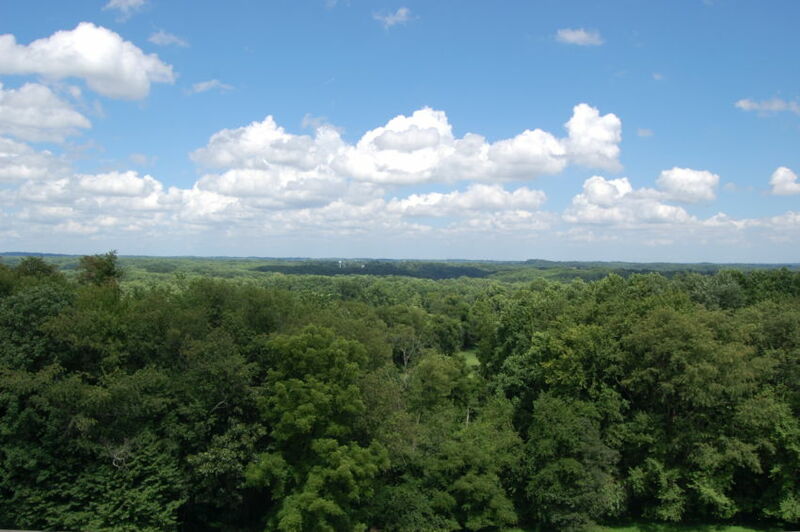 We hope that your stay brings a sense of peace, inspiration and relaxation.